To extend the lifespan of your natural stone we recommend carrying out the following steps. Efflorescence, A Natural Stone Nightmare. 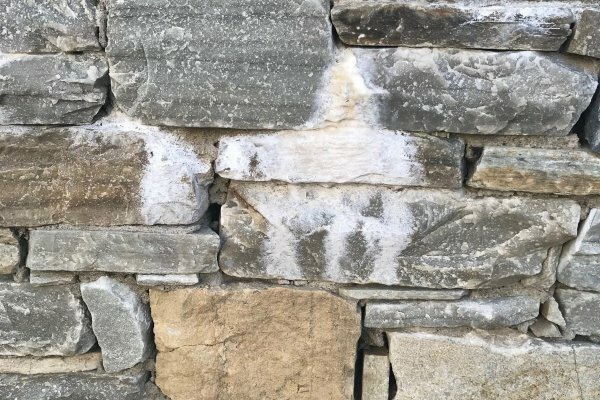 Is your stonework suffering from unsightly white or grey stains ? Learn more about Efflorescence, what it is and how to treat and protect your natural stone from its negative effects. 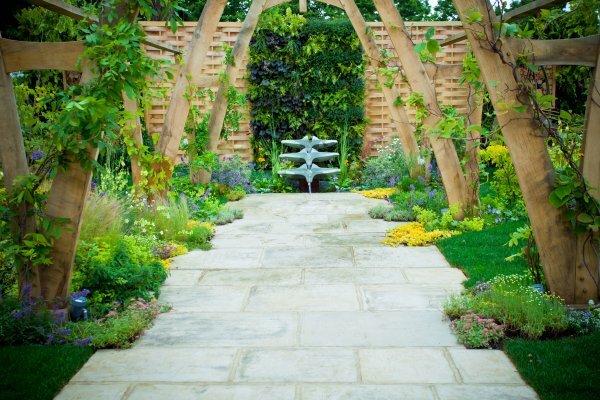 Regular maintenance is required to keep the overall appearance of natural stone paving in pristine condition. We recommend that you keep your paved area free from leaves and natural debris, as this will keep your paving clean for longer. To Seal or Not To Seal ? Uncertain on whether or not you need to seal your natural stone paving? 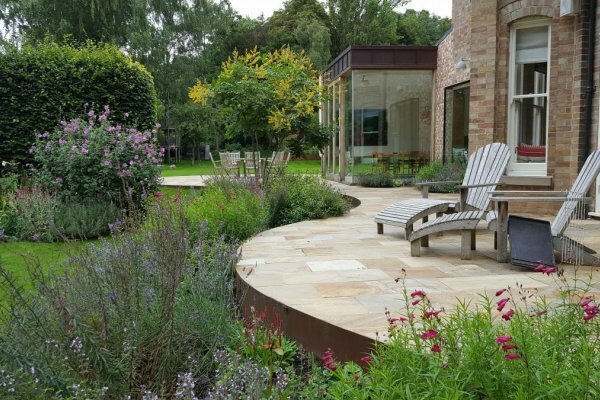 McMonagle Stone has invited Tony McCormack, the Paving Expert to give unbiased advice on sealants that will in turn give you peace of mind in knowing if sealing your natural stone is the right choice.